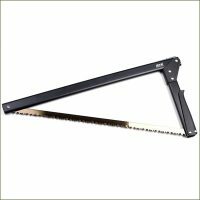 The Laplander Folding Saw is the ideal saw to take out into the wilderness. 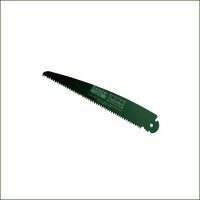 It is very lightweight, strong and sharp. 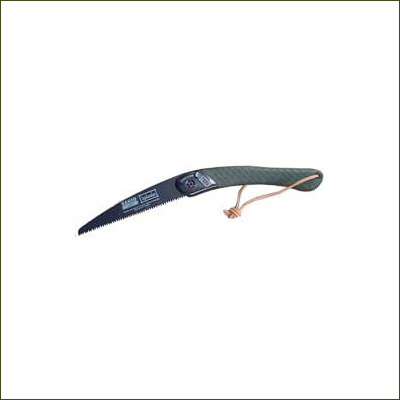 It cuts in both directions and comes highly recommended by wilderness bushcraft instructors from around the world. It weighs 175 grams (6oz) and is 230mm (9") long. 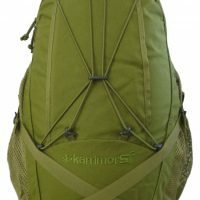 Survival School instructors swear by them. It is against the law to sell knives to anyone under 18 years of age.